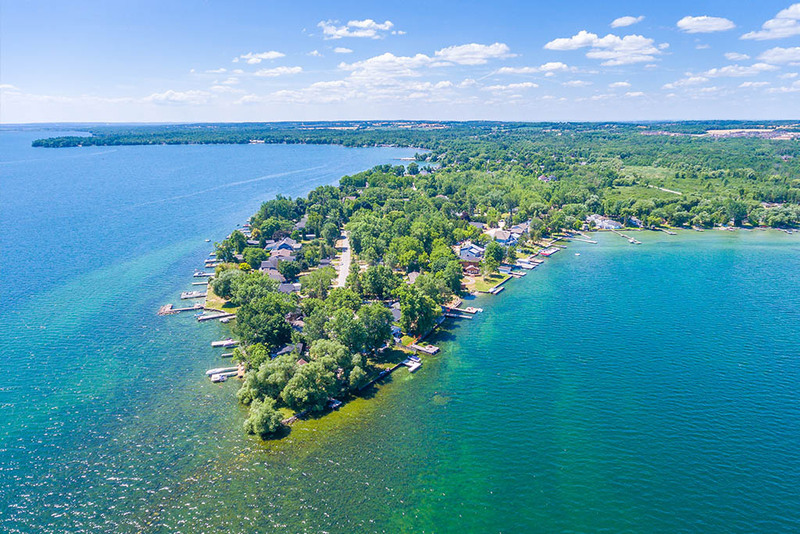 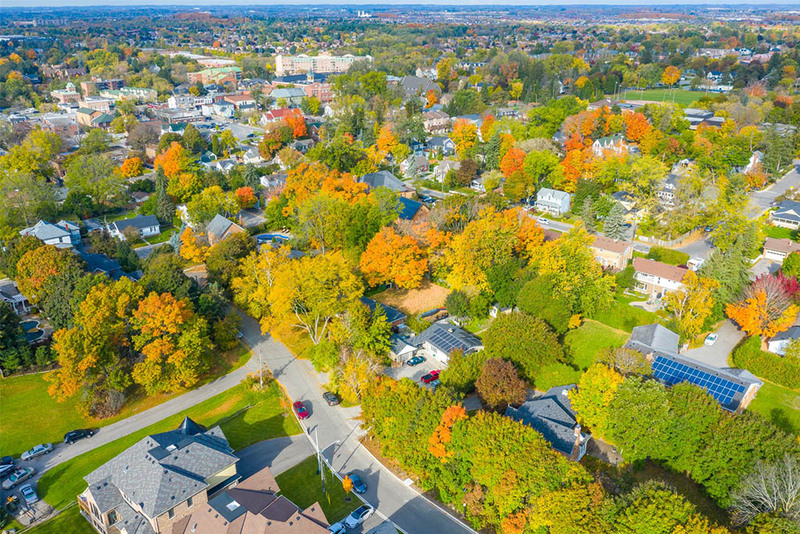 Drone photography / video has become the mainstream widely accepted by more and more agents for their listings. 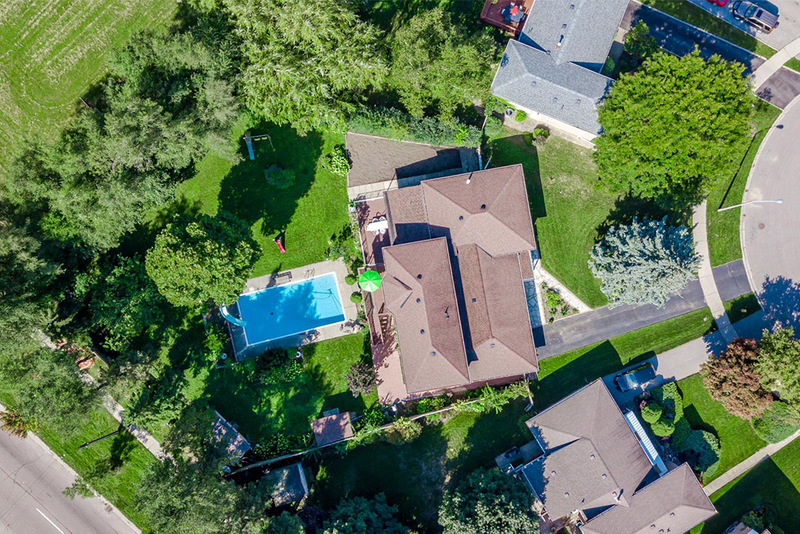 It showcases the entire property features including not only landscaping, acreage, yards and land, but also some parts that are difficult to reach out by regular cameras. 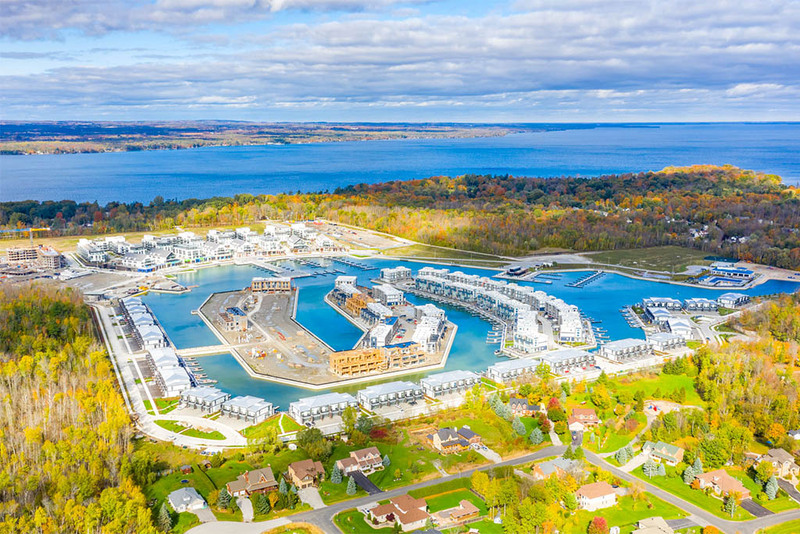 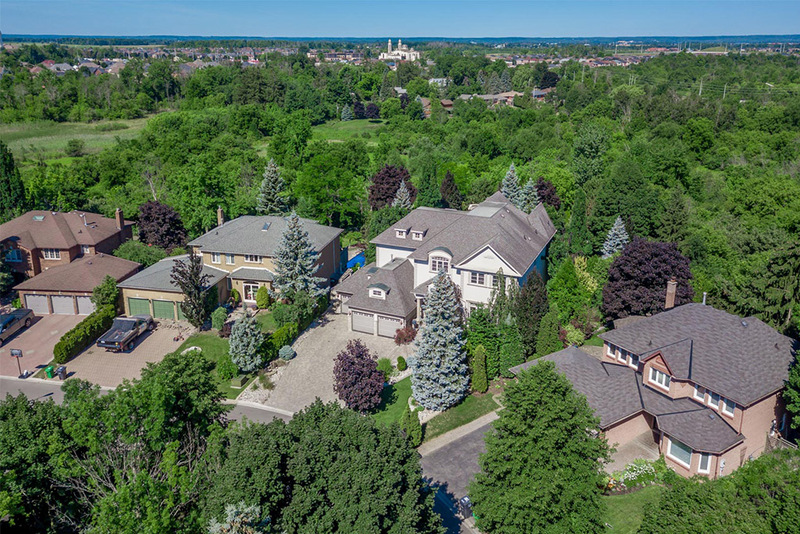 It also compliments the interior video/photos to provide a complete experience of a property, like a drone footage of a lovely neighbourhood, walking paths, schools, parks, etc. 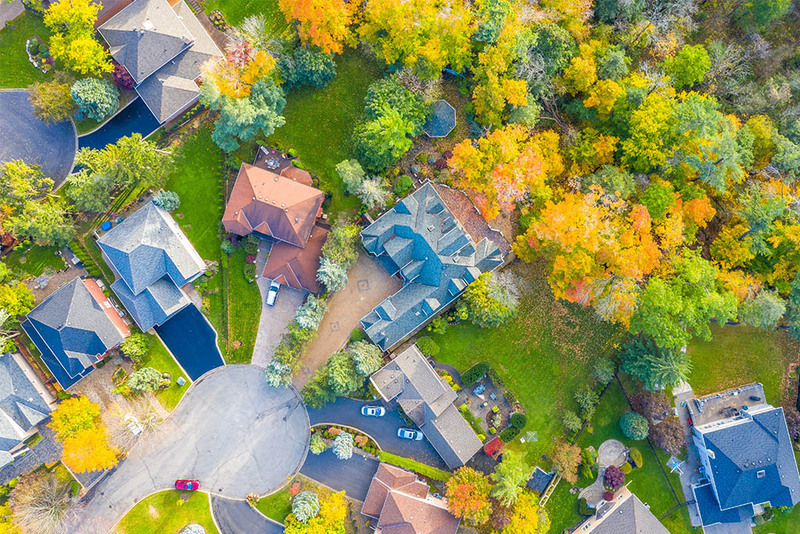 Most importantly, online listings with an aerial photography/videography highlight gain more views than others.